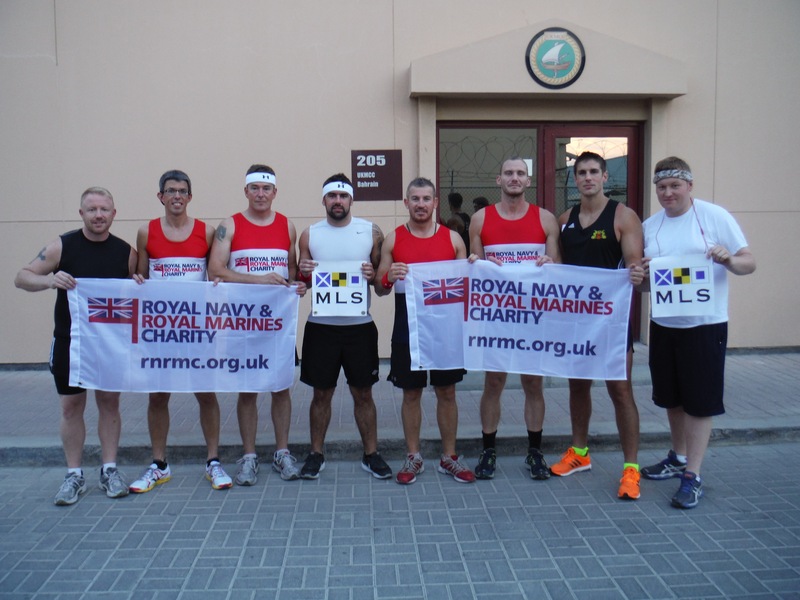 On 22 May, Commander Douggie Ward Royal Navy, Combined Maritime Force’s (CMF) Legal Advisor, along with support from fellow runners from HMS Atherstone attempted to run 100 km to commemorate the 100th anniversary of World War One and the 70th Anniversary of D-Day. The runners setting off in the early evening heat. The runners following completion of the run. 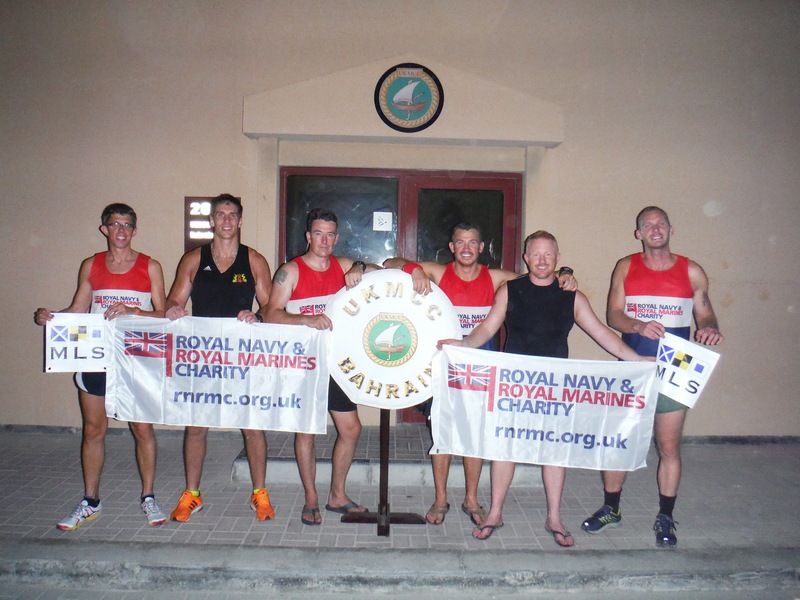 By undertaking this challenge, PO Alex Newnes and PO Pat Patterson completed their first ever marathon and ultra-marathon in one sitting. Steward (Std) Sid Cruickshank showed amazing determination and both Lt Scott Hamer and LS(D) Si Smyth demonstrated they are running machines!